If you know a little bit about me, you know that I'm crazy about my dragonflies. This year, the bug population has been quite lacking, except for the unwanted bugs. Yeah, there's no shortage of ticks, black fly gnats, and biting flies. However, I've seen very few butterflies. I've seen some dragonflies, but not the normal species I usually see. Also, the dragonflies are constantly moving... more than usual. This morning, however, I finally had a good "dragon hunt". I haven't seen as many this summer either. I thought with the rain we might, but now the 90+ days makes me not want to spend quite so much time out looking. Nice capture. 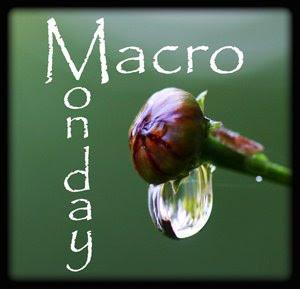 Very beautiful macrophotography, what gear did you used for this one ? Dragonflies are so popular this macro monday. I LOVE them!!! I wish we got more of them around here so I could photograph one. I think I am going to follow you. I love dragonflies and butterflies but I don't have any luck of butterflies. 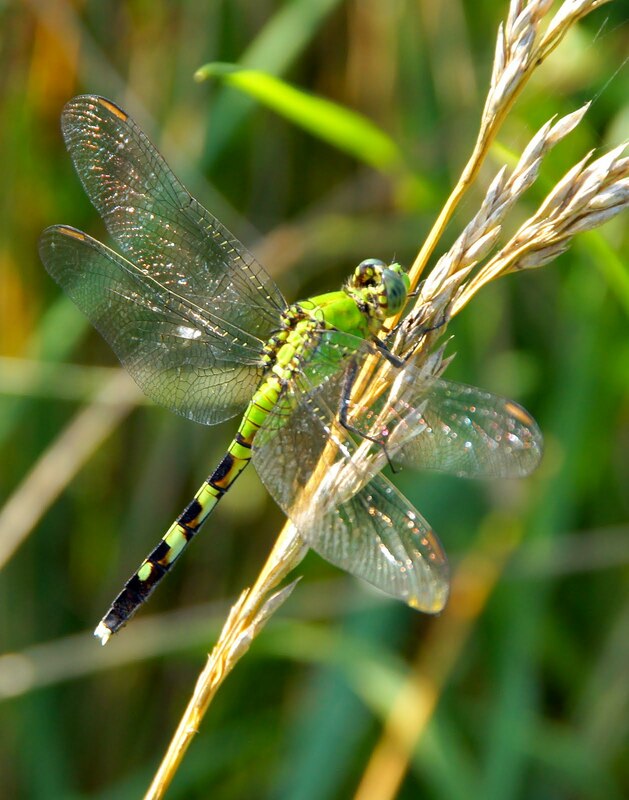 Did you used a tripod to capture the a dragonfly? And yes they don't stay long but I see plenty in my area this year. I saw the other day a huge blue winged dragonfly and a transparent winged dragonfly that I was about to follow but a friend came to visit me ^_^. Great shot you've got here and thanks for sharing! This is awesome...I've only shot a dragonfly once and it surely didn't look like this...NICE! Lots of dragons today, lol. I haven't seen many this year. :( Lovely!